You have only an idea of your Product? We help make it real! Founded in 2004, Ecotool is not only a new company. We are a new option and philosophy in the moulds industry and production of plastic parts. Started by young people with new and dynamic ideas and supported by a technical team with over 30 years’ experience in the mould industry and production of plastic parts. 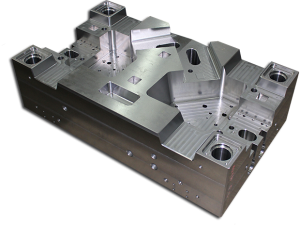 We search for the most suitable processes to manufacture your mould. Our main goal is the total satisfaction of our customer. From the first layout through CNC and EDM until final assembling. We choose the best processes to achieve the best quality, highest performance, short and precise delivery time and competitive prices. If our customers need we can provide production of pre-series or serial production of plastic parts. We have partners with up to date machinery and all necessary equipment to produce high quality parts. ECOTOOL aims to be your partner, since the beginning of your project to the final part. 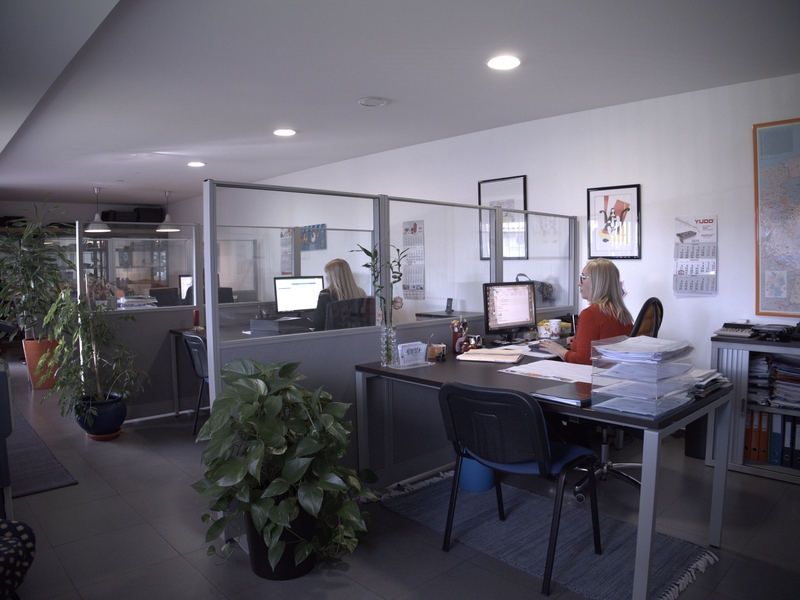 Located at Marinha Grande, one of the largest world’s injection mould manufacturing centers, we serve a wide range of industries, whether small moulds for simple parts, moulds for complex parts, multiple cavity or bi material moulds. A professional with many years of experience and your partner from the beginning to the end of the project. A professional with more than 30 years of experience and your project leader.